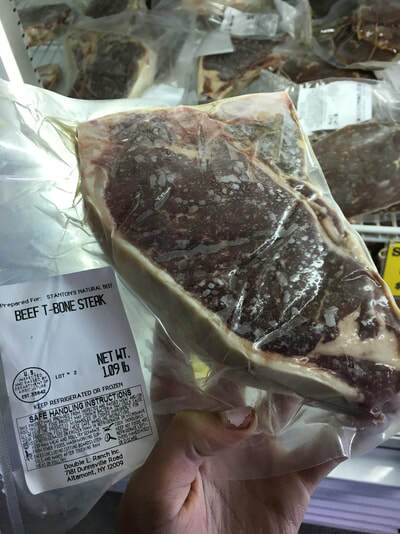 Stanton's All Natural Beef is a family-owned production with the intention of producing quality beef for consumers. 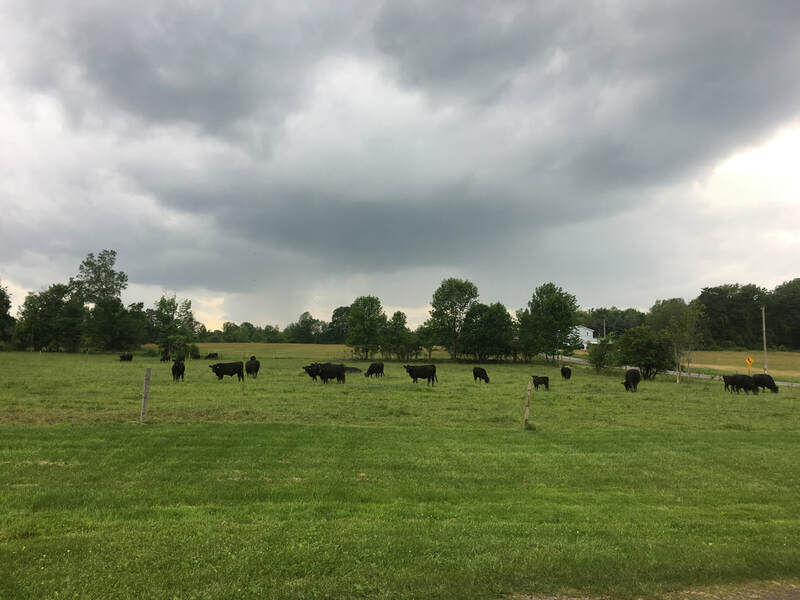 We raise and grow our beef on our Old Homestead Farm in Westerlo, NY. The main focus of raising our beef cows is open pastures and a healthy diet that does not consist of using ANY hormones. 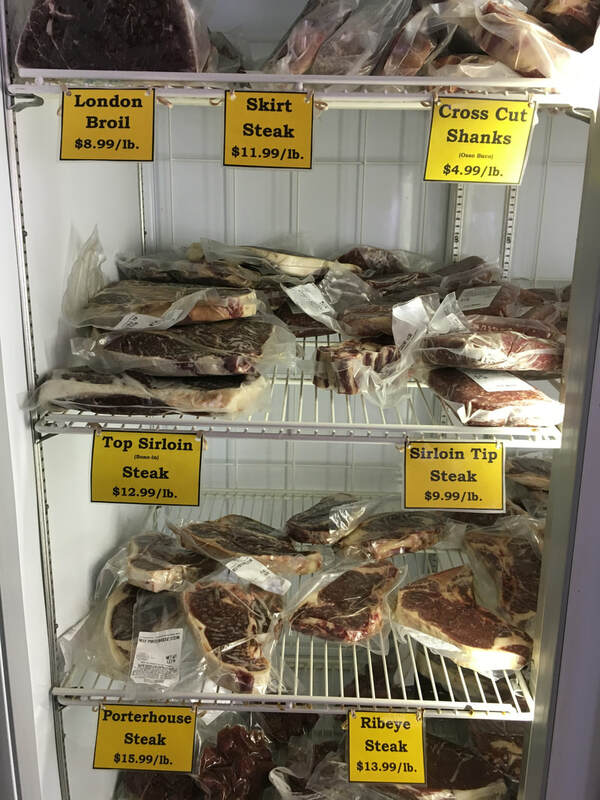 Our beef is all natural and pasture raised, and then corn finished. 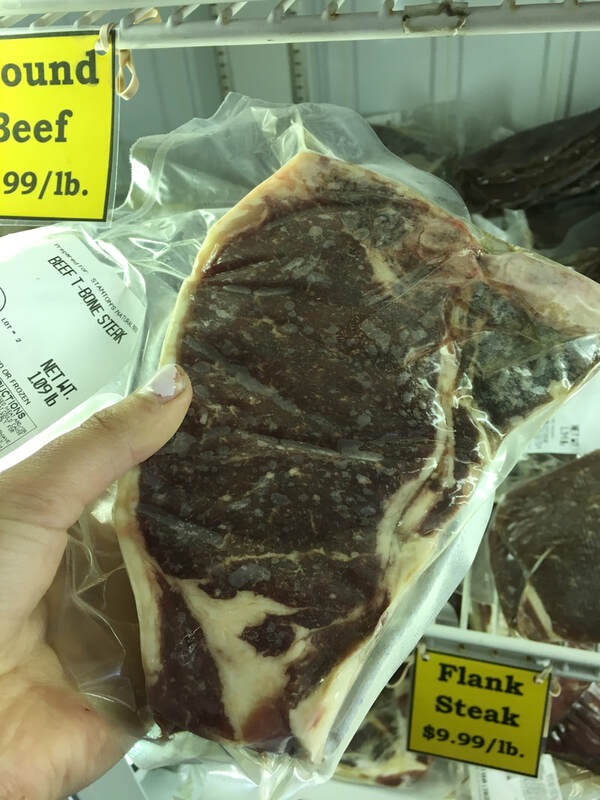 We take pride in providing our customers with quality beef that has great flavor and is very nutritional to our bodies. Our beef is dry aged for three weeks before it is packaged in order to enhance its flavor and tenderness. It is important that our customers have the opportunity to purchase all natural, local beef and know where it comes from. 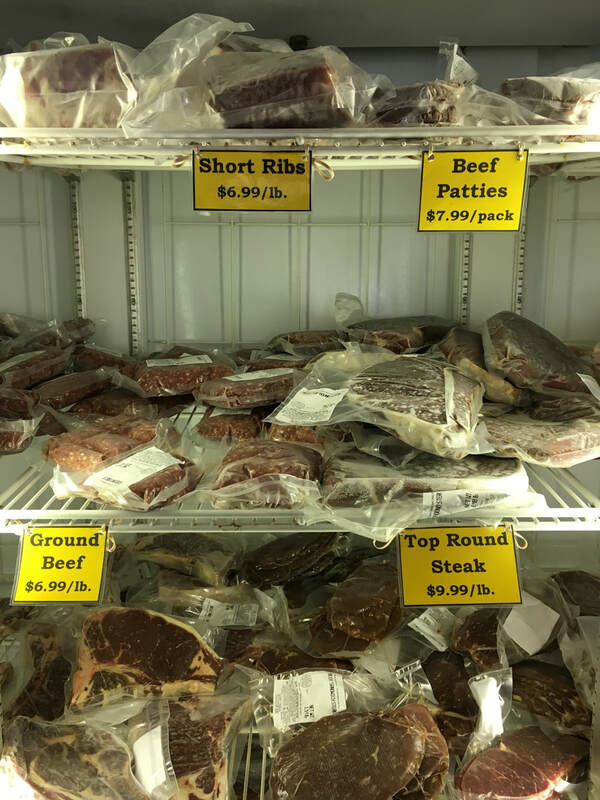 At Stanton's, we can ensure that your beef is top quality and will not fall short of your expectations. 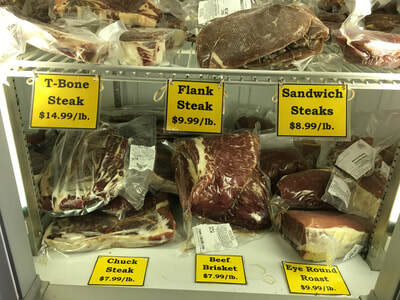 ​Our cows have a very healthy diet that consists of absolutely NO hormones. During the warmer seasons, they are grazing on grass in our spread of pastures. We have a rotational grazing system that allows us to keep the pastures thick with vegetation for the cows to eat. The rotational grazing keeps the grass from being overeaten and allows for clean pastures for the cattle to enjoy. The cows benefit from rich nutrients and omega-3 fatty acids in the green leaves of the vegetation, resulting in better health. Throughout the summer and fall, the cows are fed a small amount of fruits and vegetables from our farm, as well as the remaining pumpkin crop after October, which is all non-GMO. Even this small amount of fruits and vegetables - sweet corn, peppers, cantaloupe, berries, mushrooms, apples, and more - give the cows extra nutrients that are beneficial to their health. 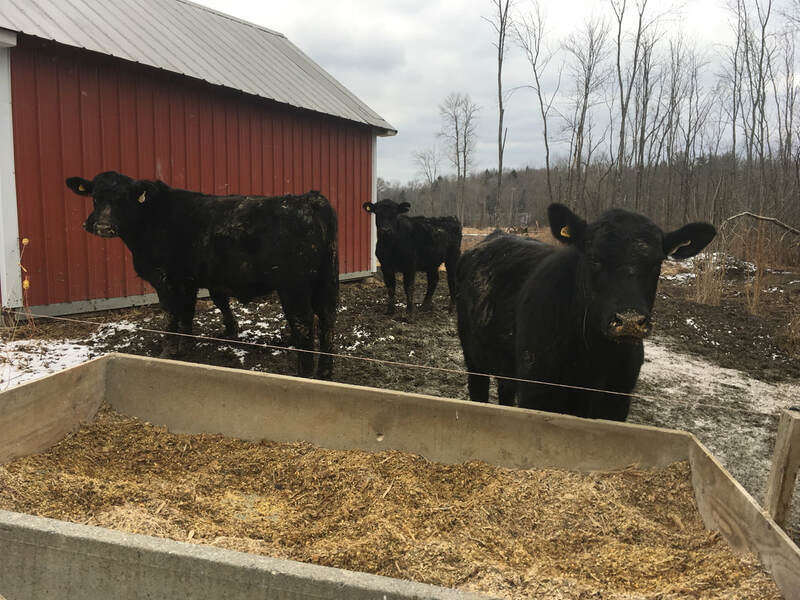 Over the winter months, the cows are fed corn silage from our non-GMO plantings of sweet corn and field corn, as well as hay cut from our fields. The corn silage is a high energy forage that helps keep weight on the cattle during the cold winter months. The key to a healthy herd is the feed! 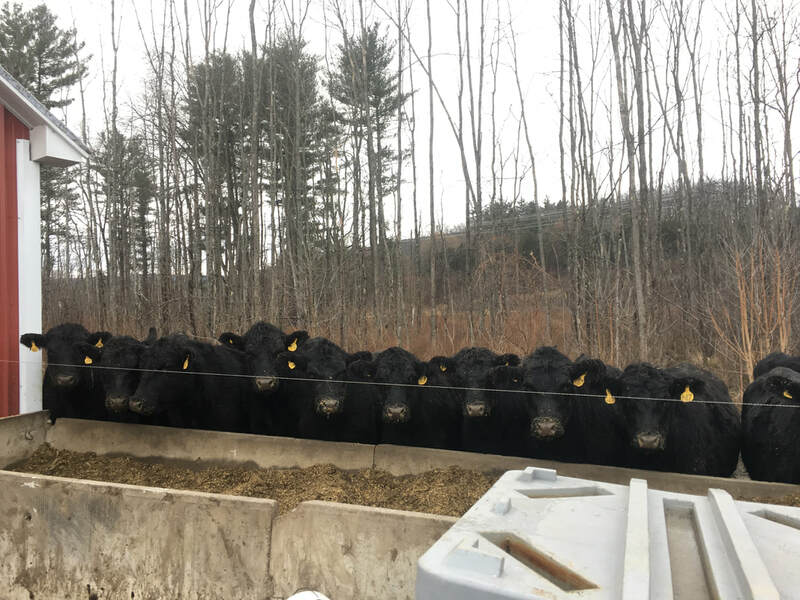 ​In the last three months before slaughter, the cows are fed a finishing of our own homegrown, non-GMO ground corn and silage.